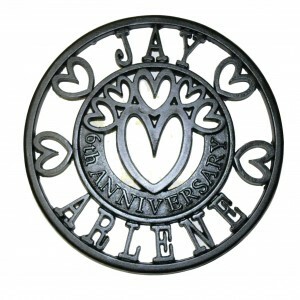 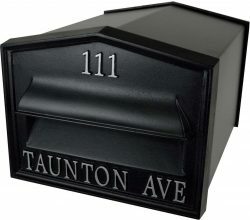 Cast iron letter box front. 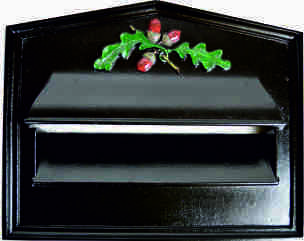 Optional we finish by request in your RAL no shade. 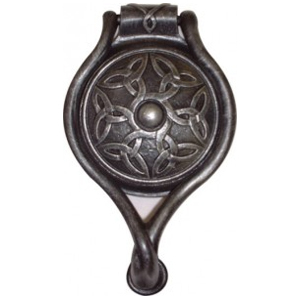 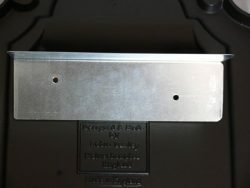 Optional ground post or railing mounted. 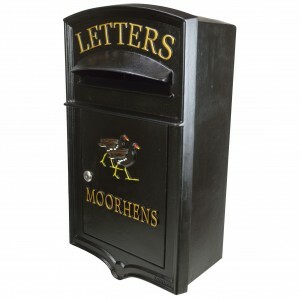 The Warwick cast iron letter box, designed by Robin Lumley, cast at our local foundry using traditional methods at our local established foundry here in Wolverhampton. 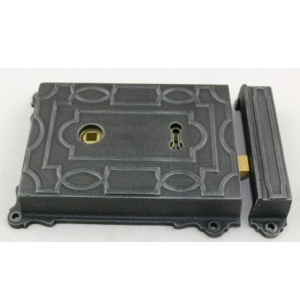 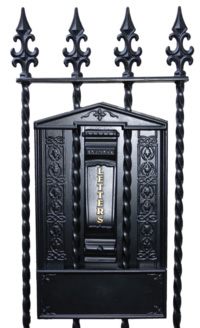 The Warwick cast iron letter box mounts on ground posts or railings to suit your location and comes complete with solid cast iron front plate with large mail opening, galvanised metal centre box, rear mail door fitted with a secure lock and two keys. 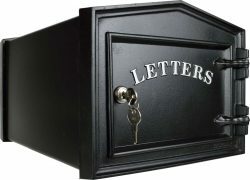 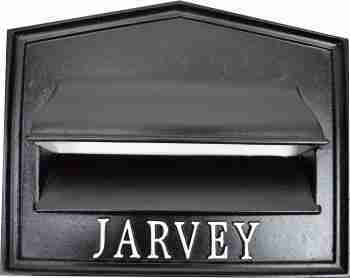 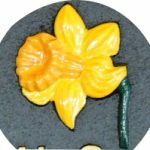 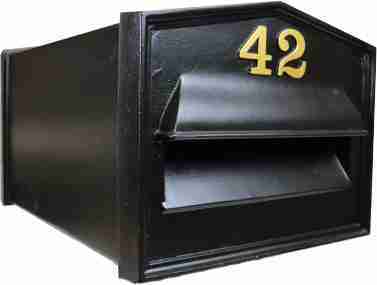 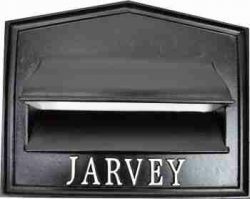 All our range of letter boxes are individually cast to our customers requirements available plain or with personalised permanent cast raised wording, numbers, hand sculptured motifs, then primed and spray finished in the colour shade you select. 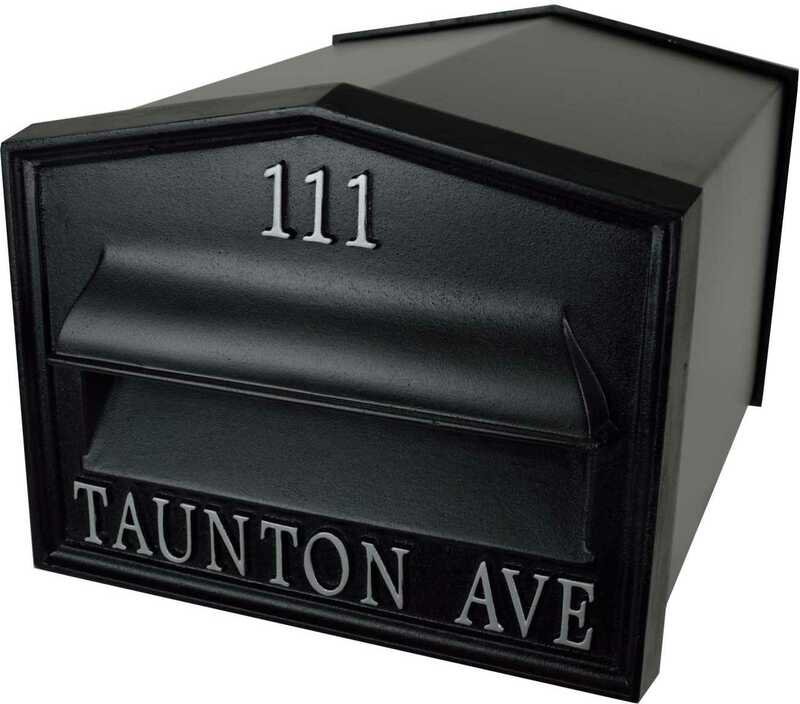 Please select the letterbox colour, lettering colour and if require select motif, wording and numbers from the boxes to the right of the web page. 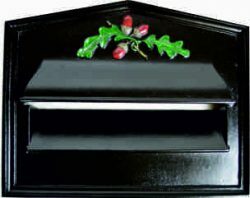 For more information or to order by telephone please contact us and we will do our foremost to fulfill your requirements. 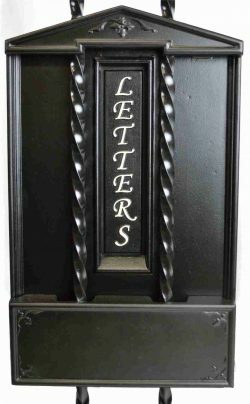 The Warwick cast iron letter box beautifully trimmed with delicate mould designed in timeless cast iron by skilled pattern- maker Robin Lumley and manufactured at Lumley Designs United Kingdom.